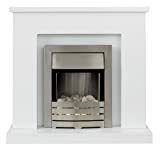 The Adam Malmo is a simple, stylish fireplace suite that is sure to suit any interior style. 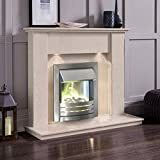 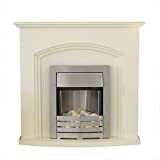 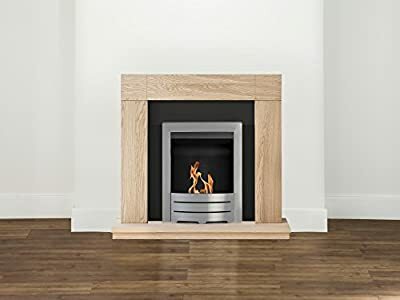 The unfinished, oak veneered surround and hearth are suitable for painting, staining or varnishing, and, along with the reversible back panel, make this suite an extremely versatile option. 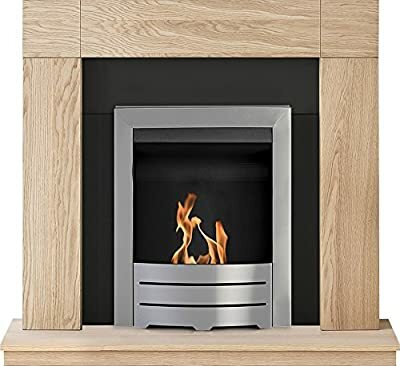 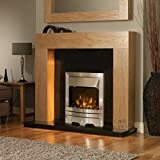 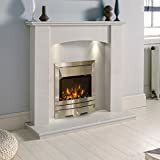 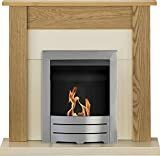 Its square shoulders give it a simple elegance that is, along with the Adam Colorado bio ethanol fire in brushed steel, a top quality focal point for any living space.